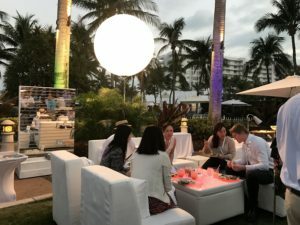 Nothing says South Beach like an all white inspired event that glows at night! 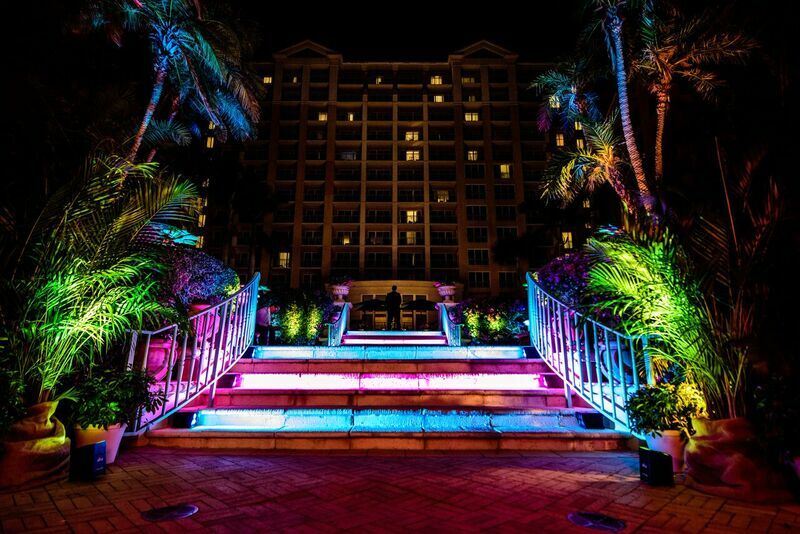 WOW your attendees with innovated technology, eye-catching lighting, and local food. 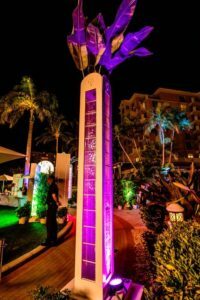 Lighting is SO important for outdoor events when they occur from sunset to sundown. 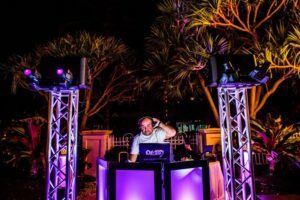 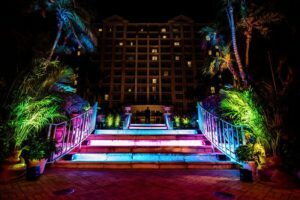 The event industry revolves around creativity, so why not make your lighting creative! 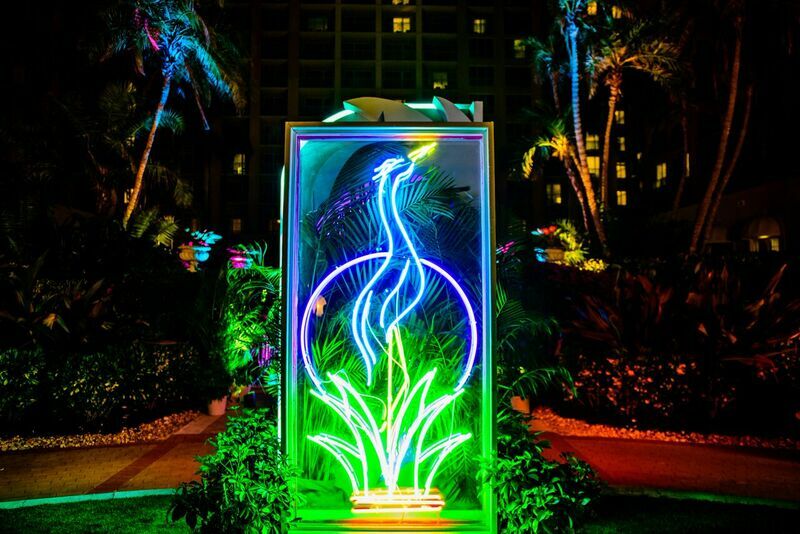 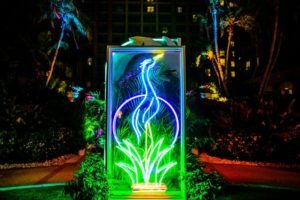 Neon sign entrances will make your guest feel VIP entering the event. 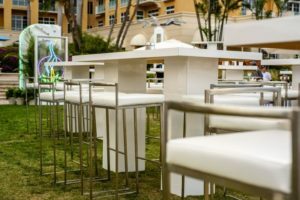 Airstars around the perimeter and LED tables will provide light in all necessary places. Creating picture worthy experiences for attendees is always a priority! 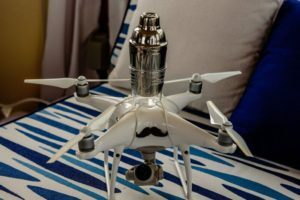 Everyone’s attention will be caught with innovated technology shaking their cocktails. 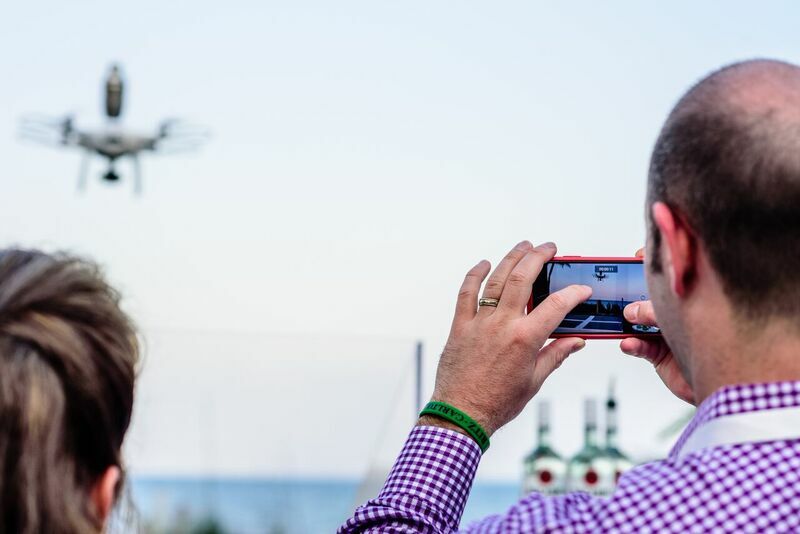 While attendees take pictures and videos of the drone shaker, the drone doubles as a photo booth and takes pictures too! 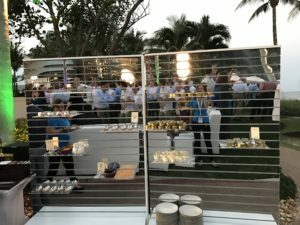 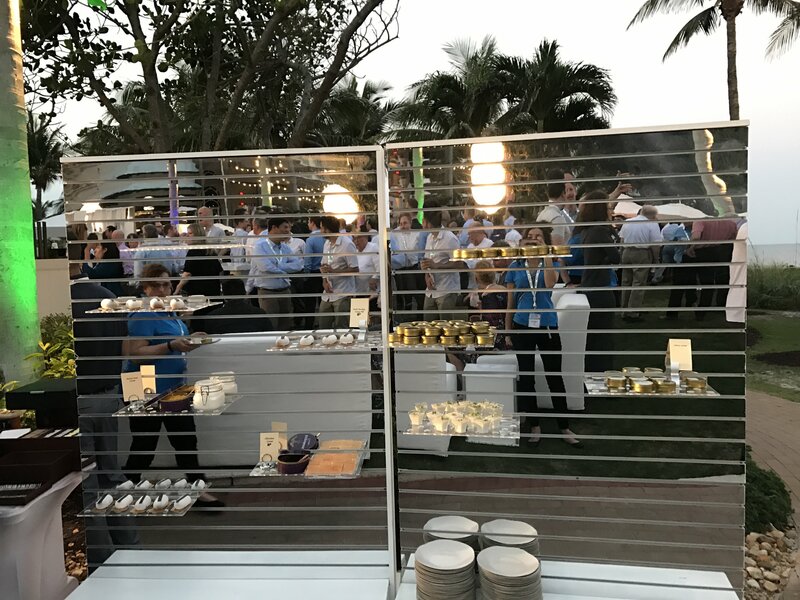 A mirrored dessert wall serves as a creative way to display local desserts and take selfies! 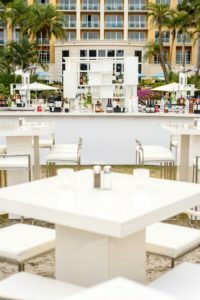 Sleek white furniture in a variety of options sets the Miami white atmosphere. 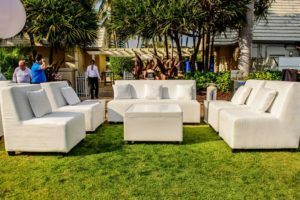 Comfortable lounge seating including sofas, love-seats, and high tops provide attendees with many options to kick back and sip on their drone shook cocktails while networking! 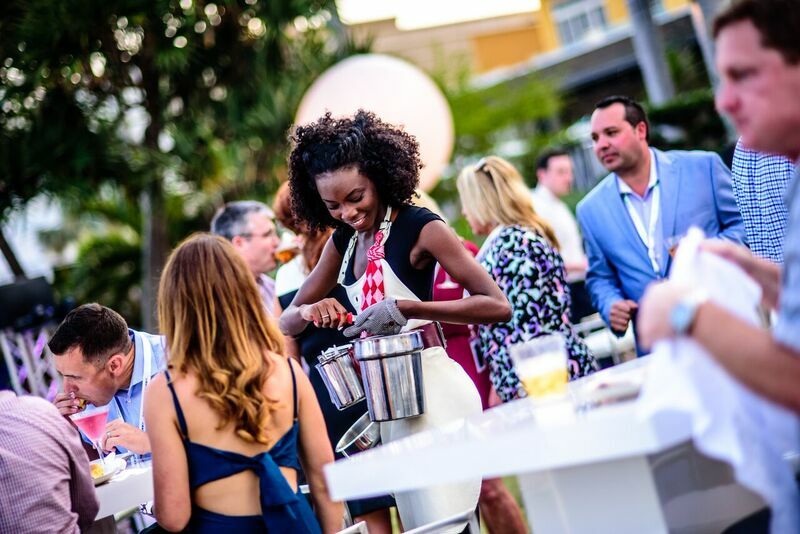 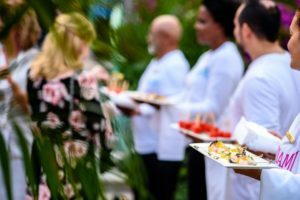 A South Beach party isn’t complete without delicious, local food! 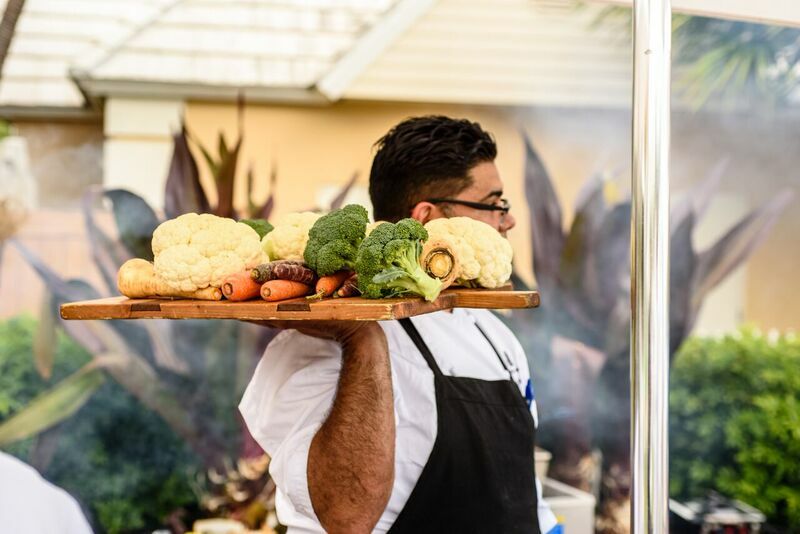 The culinary talent at the Ritz Carlton is outstanding. 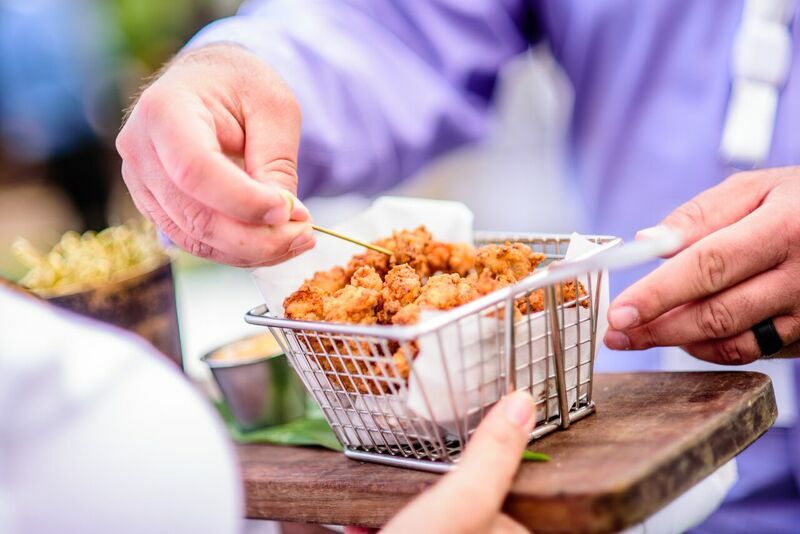 Spice things up by incorporating mobile oyster stations. 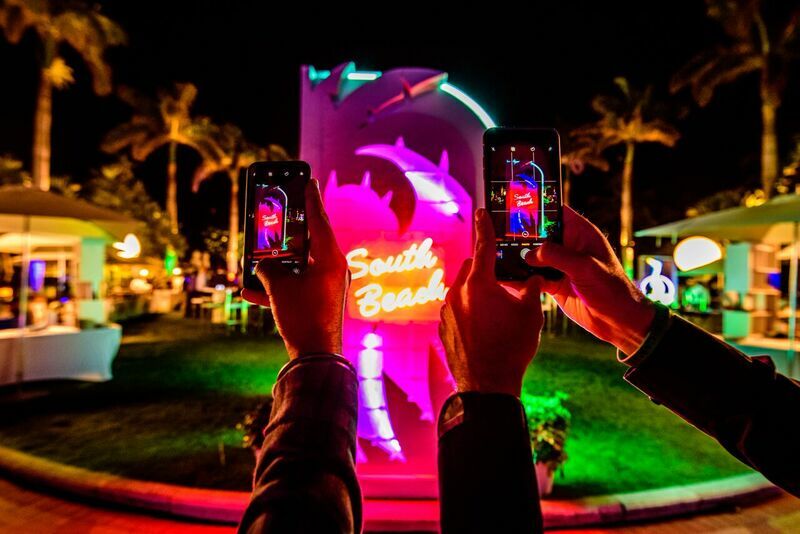 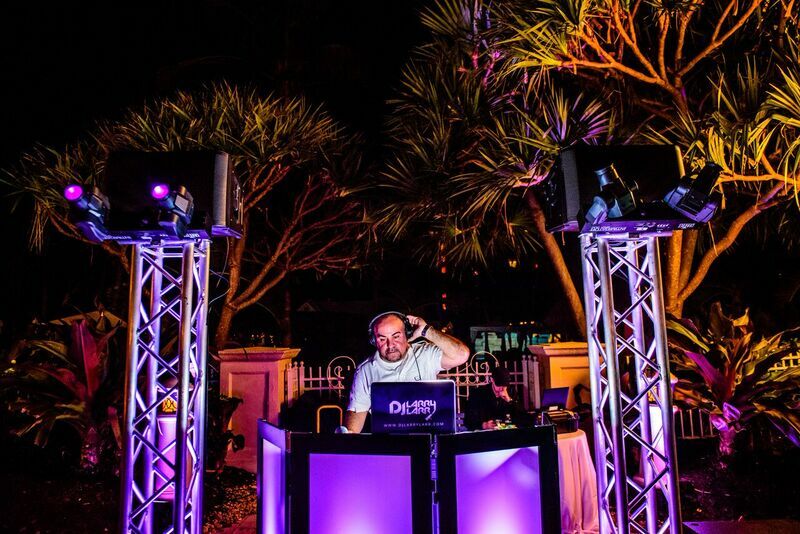 Looking to plan your next South Beach Themed event, we are your event solution! 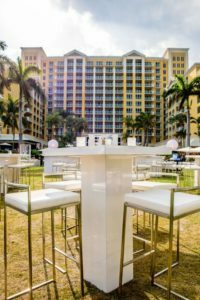 Give us a call to assist with your corporate themed events.